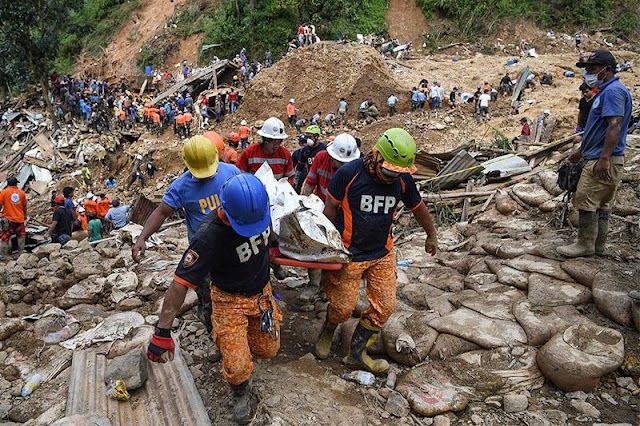 Barangay Ucab in Itogon, Benguet, where rescue operation is on-going and this is where miners and families were reported buried alive. 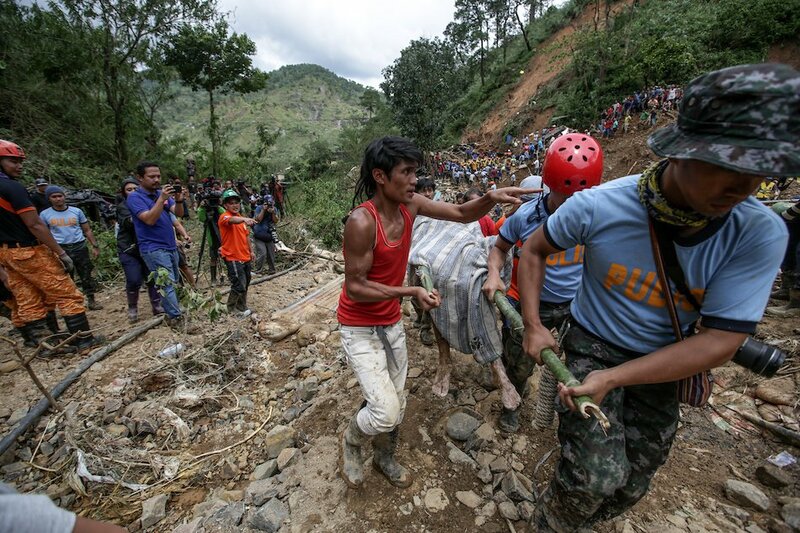 Part of benguet most affected of the landslide and no force evacuation from LGU was reported. According to DILG spokesman Jonathan Malaya, names of the municipal/city mayors cannot be divulged at the moment since the department is still investigation the performances vis-à-vis the Operation Listo protocols. “The department doesn’t want trial by publicity so the actual names of erring mayors will be released after the investigation is complete,” he said. DILG is now validating reports on the absenteeism of at least 10 municipal mayors in Cagayan Valley and the Cordillera Administrative Region (CAR) in the height of the powerful typhoon 'Ompong'. That is the biggest question to the Department of the Interior and Local Government (DILG) as the qualified political agency to be the representative of President Duterte to empower sanction to LCEs days ahead to be physically present in their respective LGUs before, during and after the onslaught of Ompong. “As mandated by the Local Government Code, the presence and support of mayors in their respective areas of jurisdictions are imperative for them to carry out measures to protect their constituents from the harmful effects of disasters and calamities,” he added. If proven negligence, chairpersons of their respective local disaster risk management council need to write an explanation why no disciplinary action shall be given to them. “I emphasize that we do not necessarily aim to look for bad performance but we also hope to find best practices,” he said. Meanwhile, according to DILG Undersecretary for peace and order Bernardo Florece Jr. assigned as OIC while DILG Sec. Eduardo Año is on official travel abroad, local chief executives which are the municipal/city mayors are liable to attend to their municipality needs during natural calamity to ensure the safety of the people in their LGUs. If found liable for absenteeism and negligence of duty may be sanctioned with administrative cases. Suspension of LCEs for cases filed with the ombudsman for “erring mayors” and may face dismissal. Based on the DILG’s Operation Listo protocols, LCEs whose local government units (LGUs) fall under the alpha (low-risk), bravo (medium-risk) and charlie (high-risk) areas during typhoons are mandated to undertake necessary critical preparedness actions as part of disaster preparations. 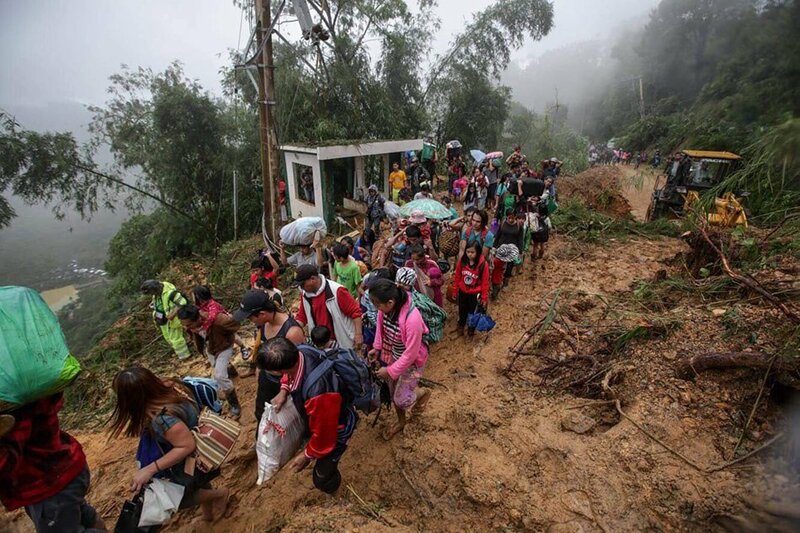 On the other hand, according to DILG Central Office Disaster Information Coordinating Center (CODIX) chief Edgar Allan Tabell said that in the absence of a national law on forced evacuation, it is up to the LGUs to undertake forced evacuations in their LGUs. “There is enough authority for mayors to conduct forced evacuation under the general welfare clause of the Local Government Code. 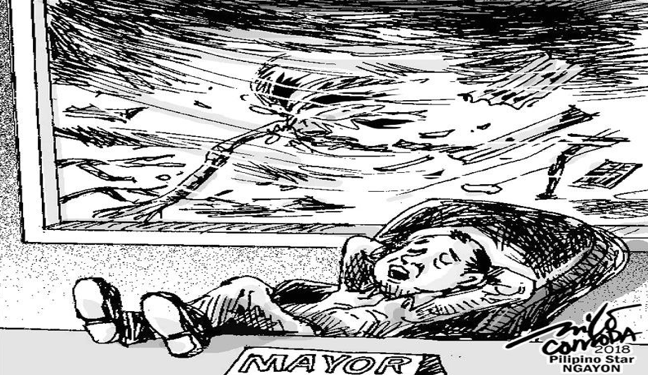 So, even in the absence of a specific law, there is legal authority for the mayor to implement forced evacuation if the conditions so warrant,” he said. “We received a report that the LGU conducted preemptive evacuation prior to the onslaught of Ompong. 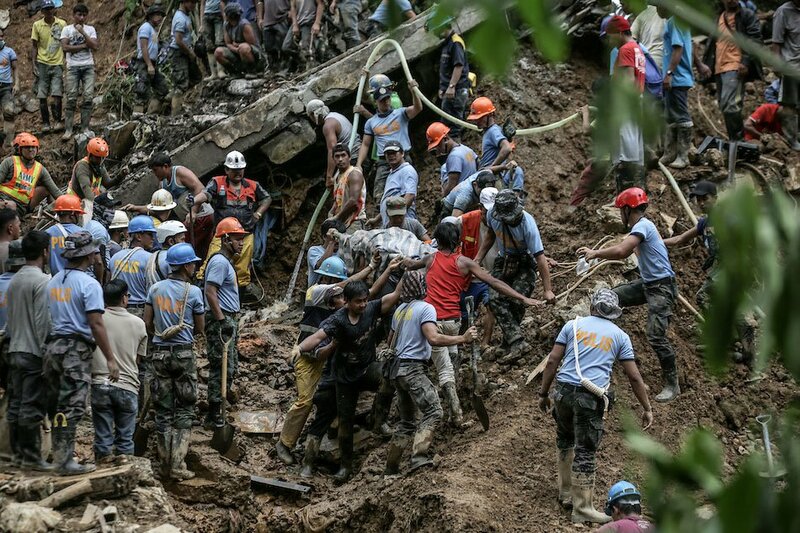 Unfortunately, the miners evacuated to another area which happened to be landslide-prone,” he added. 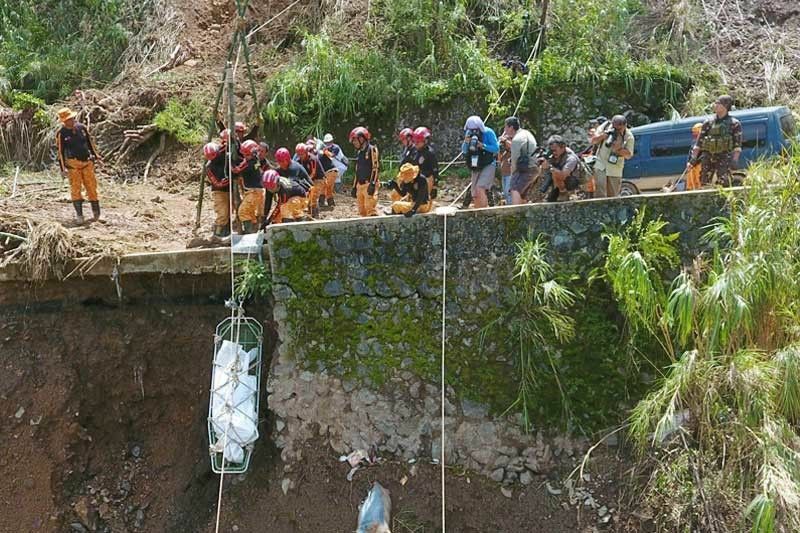 He added that the DILG, as lead agency of the Management of the Dead and Missing cluster, has activated the MDM-Benguet to extract these missing persons in coordination with other national government agencies in the cluster.